People commonly use the words “inventions” and “innovations”. Most of the times, however, people misuse them. The biggest difference is inventions are new ideas whereas innovations are improvements. Since learning those terms in business school, I saw real-life examples by working in technology. 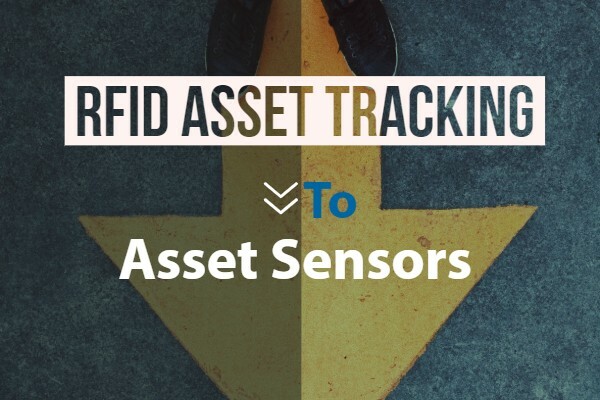 To illustrate, let’s discuss RFID asset tracking and asset sensors. RFID asset tracking was an exciting invention. A lot of people don’t know about or appreciate RFID tags because they are extremely small chips. 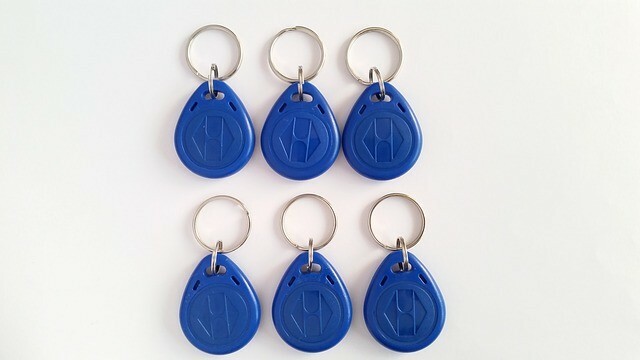 However, many businesses use RFID asset tracking for saving cost or even saving lives. For example, many hospitals use RFID asset tracking on medical equipment. After hospitals and other organizations experienced success with RFIDs for asset tracking, people started using RFIDs for asset scanning. For example, think about key fobs. I moved apartments when I was younger and one of the biggest differences was the entrance door. Before the move, I used keys to unlock the lobby door. However, after the move, I used key fobs to scan in. At that time, I thought key fobs were as magical as Harry Potter gadgets. Nowadays, RFIDs are still popular. Nonetheless, a new business trend is Big Data. In other words, businesses want to collect more data to make better decisions. Hence, for some businesses, RFIDs are not enough because they only collect location data. What’s the next big thing? An emerging technology are asset beacons. Similarly to RFIDs, asset sensors are small sensors. However, the biggest difference is asset sensors collect much more data. To illustrate, consider a recent magazine article on wineries. Picture from Crush Summer 2018 & retrieved from www.issuu.com. Who loves wine? Tasty wine requires careful preparation. For example, consider Pehlam Estate Winery, a multi-generation winery in Ontario. According to their experience, -10°C is the best icewine grape harvesting temperature. Hence, the winery invested in asset sensors for temperature alerts. After a while, the winery discovered that they can do even more with asset sensors. Matthew Speck, the winery’s Operation Manager, started using climate analytics for predicting growth patterns and for producing better quality wine. Inventions and innovations will always happen. 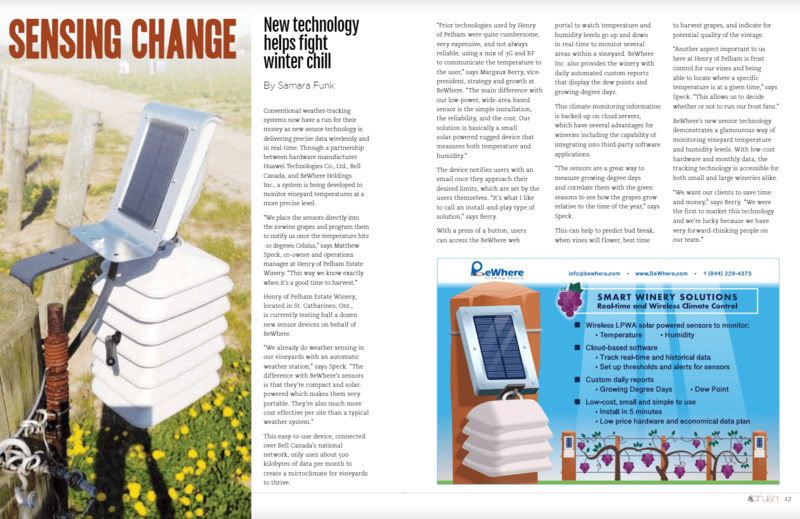 Forward-thinking businesses invested in new technology such as RFID asset tags and asset sensors and found new ways of conducting business as a result. Issuu: Crush Summer 2018 Magazine. Sensing Change.